The Balinese government has drafted a bylaw to impose a US$10 (~S$13.60) tourist tax on foreign visitors which could either be collected upon arrival at the airport or added on flight tickets. Domestic tourists need not worry as they will be exempted. The funds collected will go towards preservation and environmental programmes. Also, the tourist tax will aid in the further development of Bali. 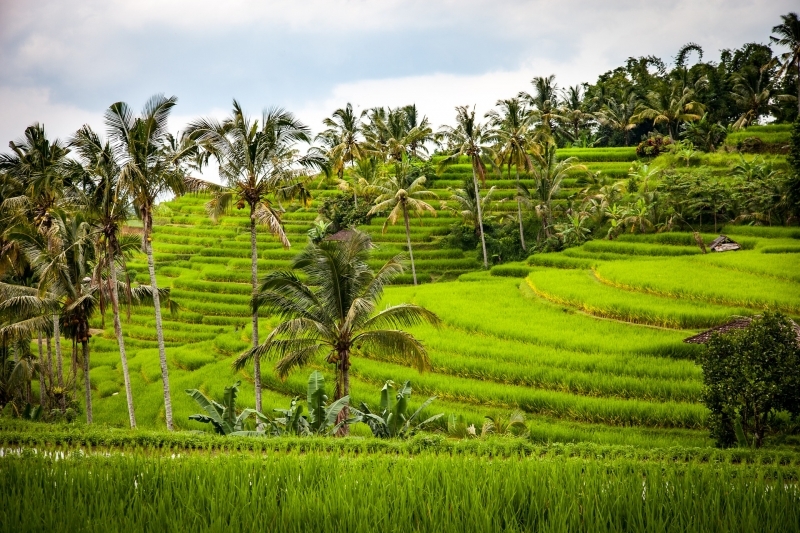 The lush beauty of Bali has definitely lured travellers from all over the world. Just in 2017 alone, this Indonesian city hosted about 5.7 million tourists. The figures for 2018 have yet to be accounted for but is expected to reach an astounding six million. Sadly, the record-breaking numbers have left Bali with one key problem: overtourism. The massive amounts of garbage strewn all over have created a serious trash problem. Once previously pristine beaches now see shores that are full of garbage. Just last month, the government banned the use of single-use plastics such as styrofoam cups and straws in hopes of reducing the massive amounts of plastic found and potentially minimising the environmental damage caused. Bali isn’t the first holiday destination to enforce a tourist tax. Recently, Japan started imposing a ‘sayonara tax’ of ¥1000 (~S$12.30). Also, Venice charges its day visitors US$11 (~S$15) for visiting the city to make up for the loss in hotel revenue. Many countries have followed suit as it hopes to curb overtourism while funding preservation and conservation projects.